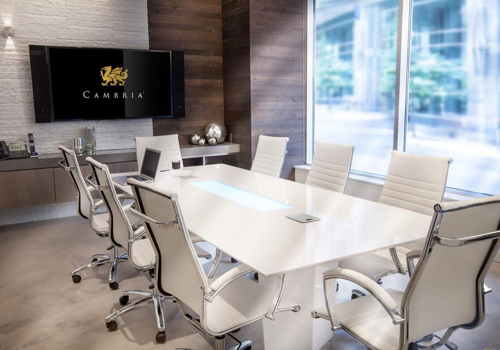 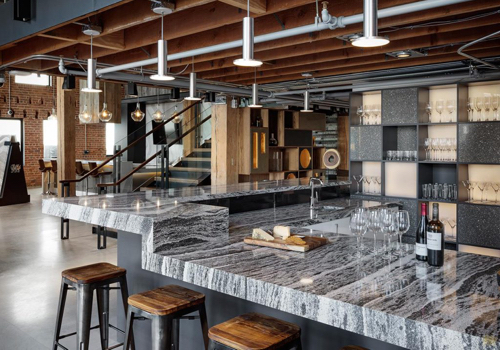 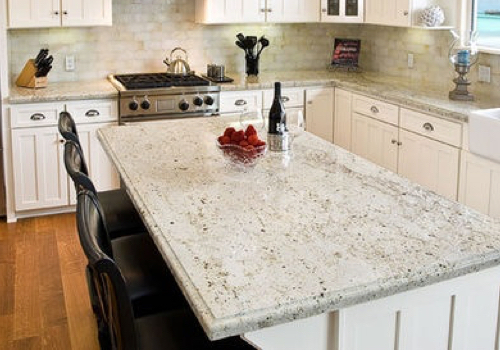 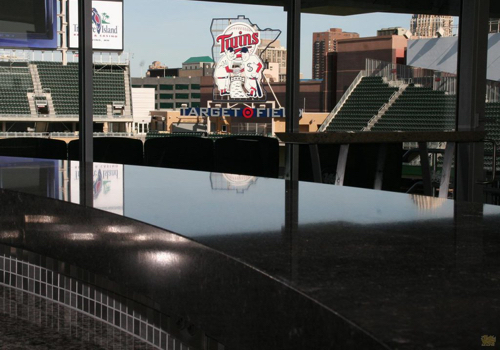 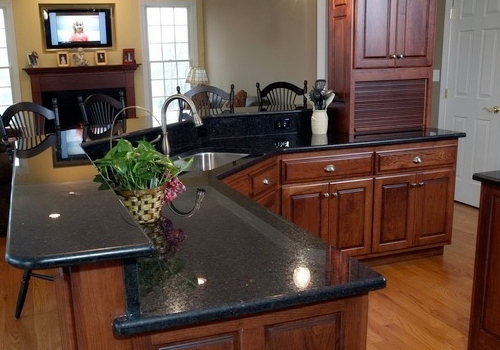 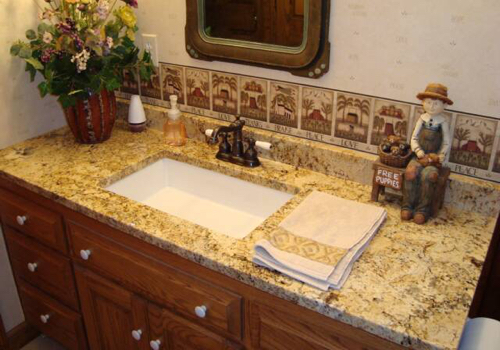 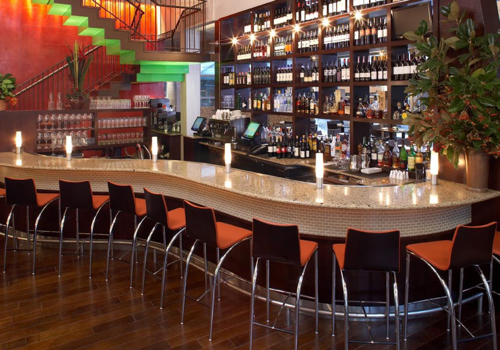 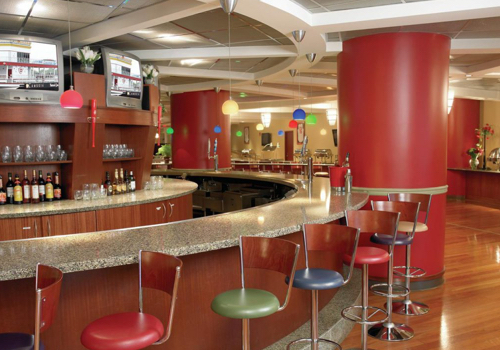 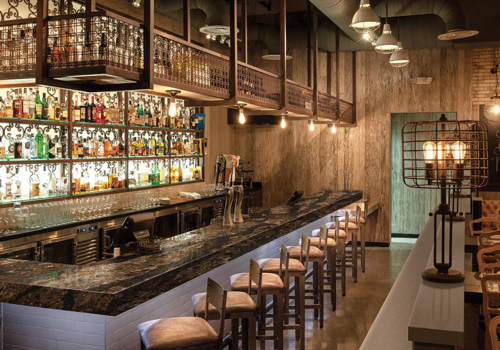 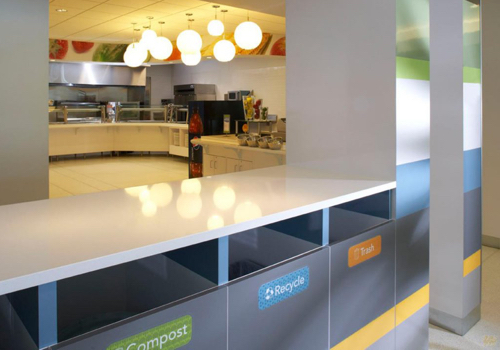 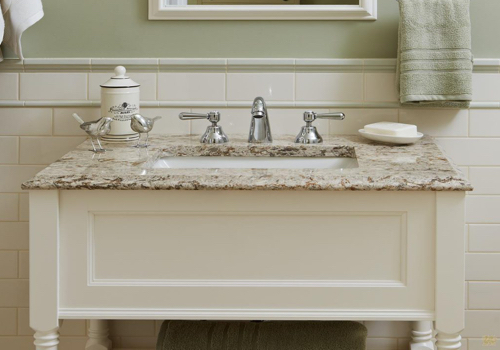 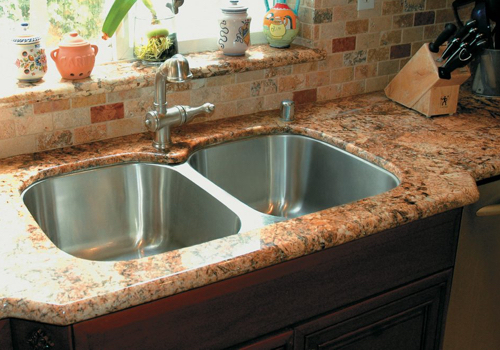 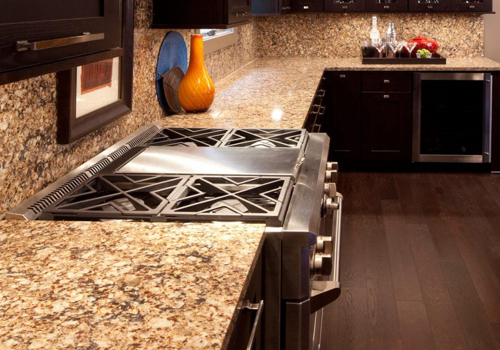 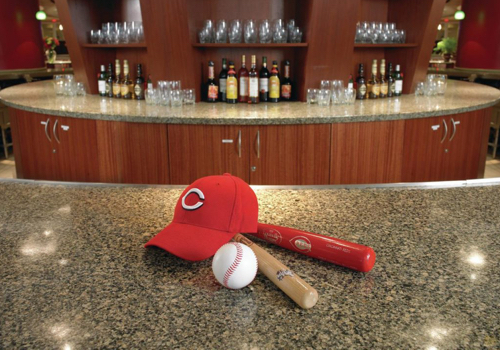 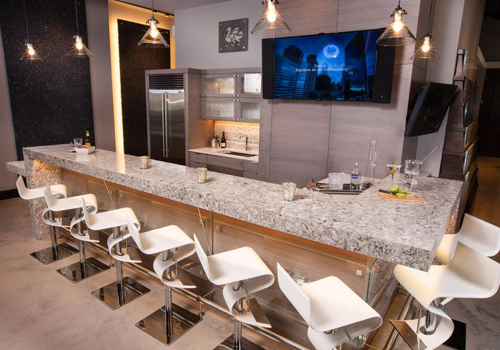 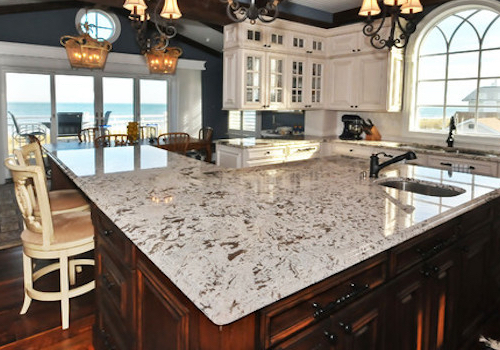 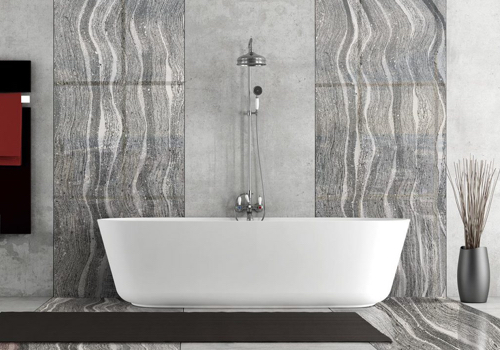 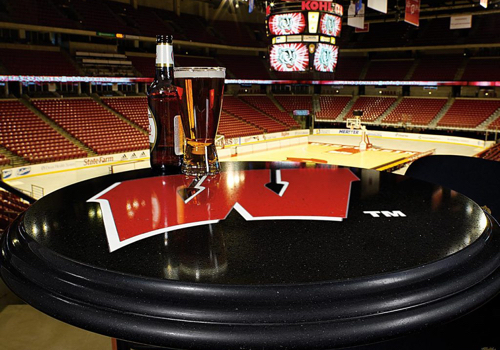 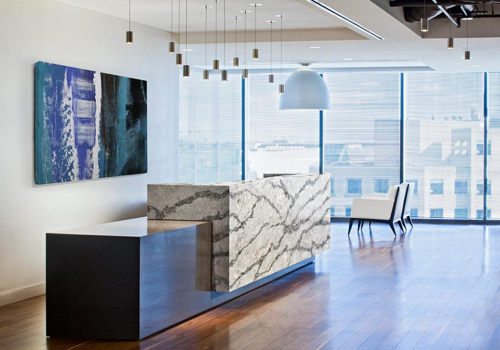 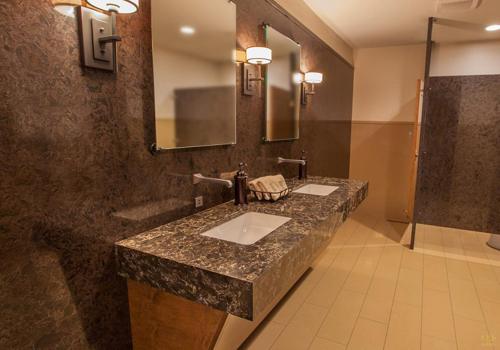 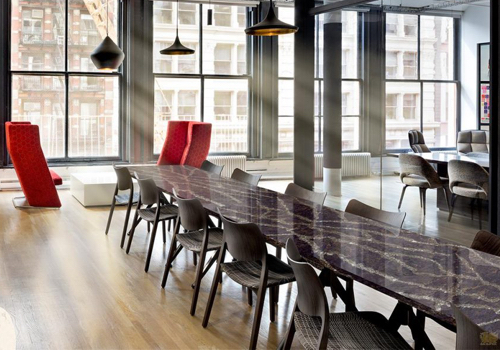 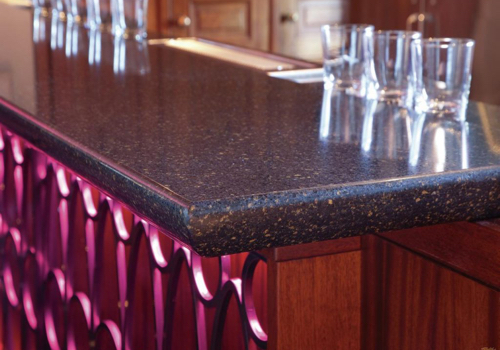 Whether your next project is a bathroom, a bar, a kitchen makeover or a newly renovated commercial space for your business, natural stone countertops are an excellent way to maximize the beauty and functionality of your design. 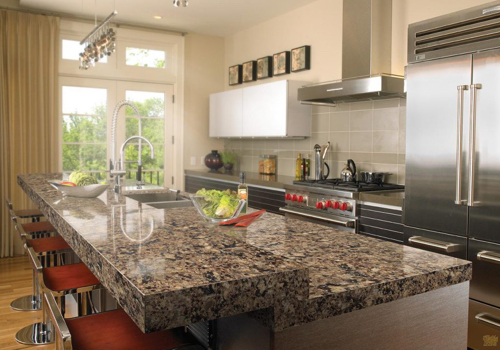 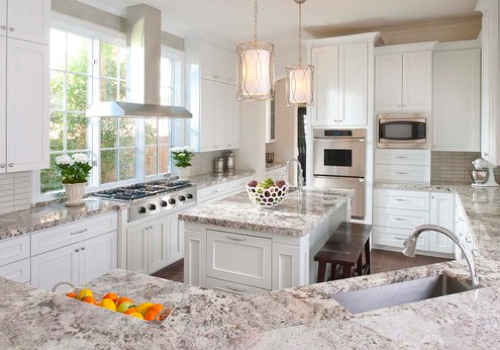 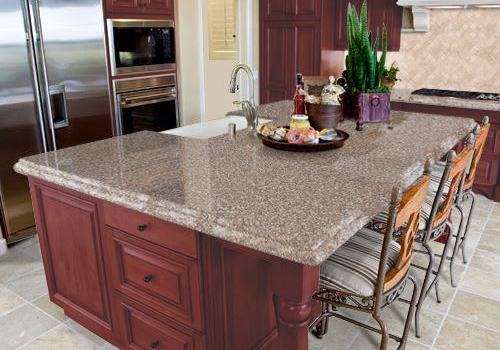 Refined and elegant yet naturally durable, stone countertops exist in a range of materials and styles to suit almost any space and taste. 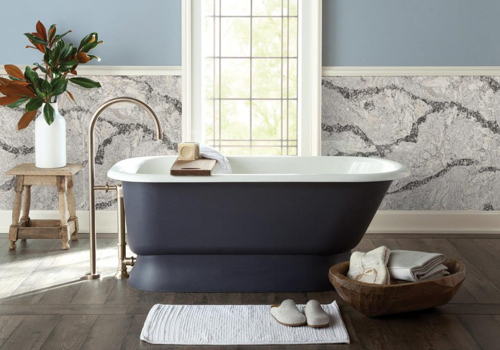 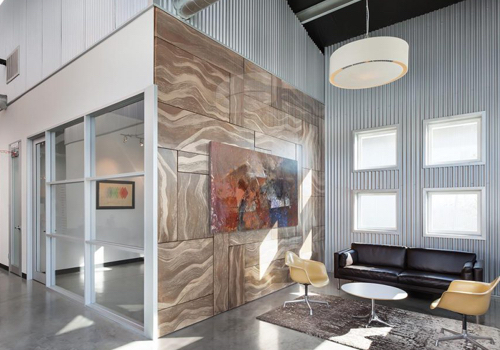 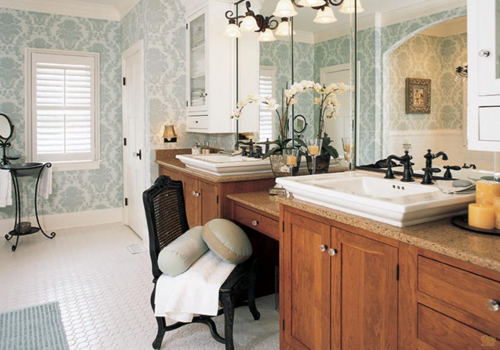 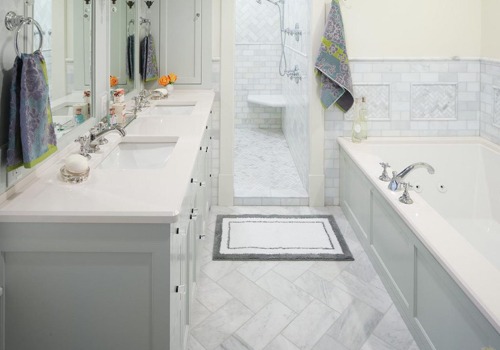 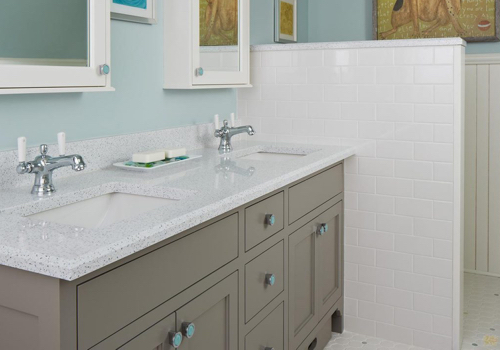 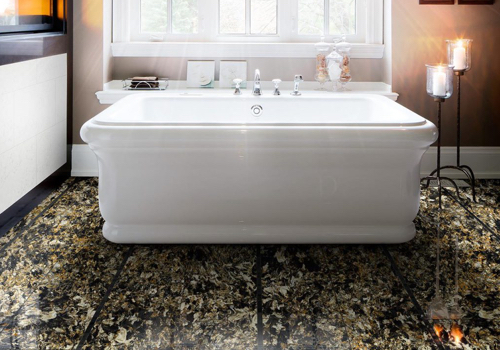 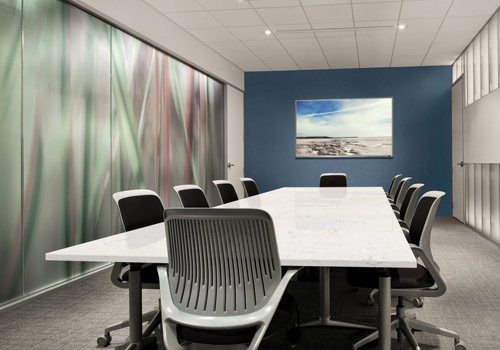 Browse our photo galleries to find the inspiration for your room’s next transformation, and get a glimpse of the versatility of materials like granite, marble, quartzite and more.